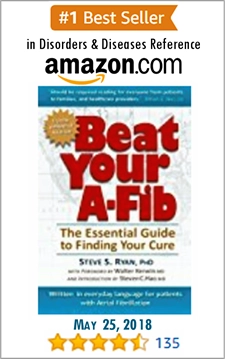 In our free Special Report, How and Why to Read Your OR Report – Special Report by Steve S. Ryan PhD – A-Fib.com, we examine the actual O.R. 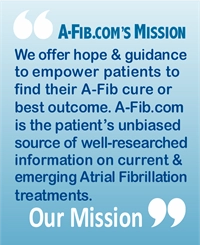 report of the catheter ablation of Travis Van Slooten, publisher of Living With Atrial Fibrillation performed by Dr. Andrea Natale, Austin, TX. An O.R. report is a document written by the electrophysiologist who performed the catheter ablation. It contains a detailed account of the findings, the procedure used, the preoperative and postoperative diagnoses, etc. It’s a very technical document. Because of this, it’s usually given to a patient only when they ask for it. You need to call your doctor or his office to obtain it. The O.R. 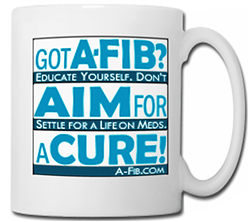 report is a historical record of how you became A-Fib free. 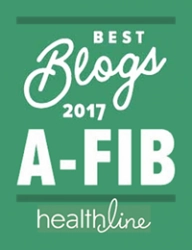 If you’ve had an ablation that was less than successful, you want to know why! Your O.R. report would show what they found in your heart, what was done, and possibly why the ablation didn’t fulfill expectations. Studying an O.R. report can be very revealing…you may decide to change EPs going forward! Reading an O.R. report can be very revealing. Were there complications? 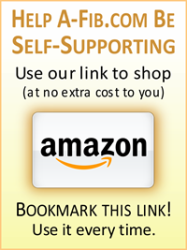 Was your fibrosis more extensive than expected? Was there a problem with the EP’s ablation techniques? Or with the EP lab equipment? This information will help you and your healthcare team decide how next to proceed. Also, depending on what you read in your O.R. report, you may decide to change EPs going forward! 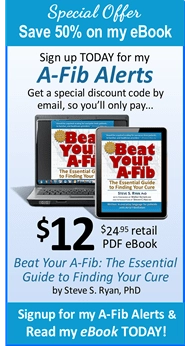 In our FREE Special Report: How and Why to Read Your OR Report – Special Report by Steve S. Ryan PhD – A-Fib.com, I make it easy (well, let’s say ‘easier’) to learn how to read an O.R. report. Along with an introduction, I’ve annotated every technical phrase or concept (in purple text) so you will understand each entry. I then translate what each comment means and summarize Travis’ report.